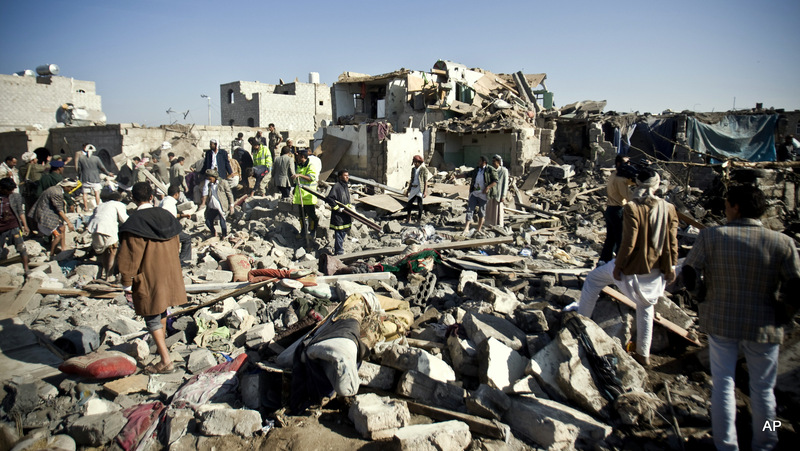 Luke Holmes clears the mist on the overshadowed war currently occuring in Yemen. Doctors Without Borders announced that it was withdrawing from 6 hospitals in Northern Yemen due to the fact that they claimed Saudi Arabia were carrying out what they called “indiscriminate bombings”. The conflict in Yemen arose in March of 2015 when Houti rebels, loyal to Hussein Badreddin al-Houti who was killed by the Yemen Army in 2004, drove out the US backed government and Sunni majority led by Abdu Rabbu Mansour Hadi and took the capital city of Saana. This conflict has led to an almost Cold War situation between Arab countries Iran and Saudi Arabia. Iran plan on assisting the Houtis in establishing strict Islamic law in Yemen. The Saudi Arabians have assisted Hadi with coalition air strikes on Houti targets. In order to bring a hault to the conflict in this region there was a peace negotiation in August sponsored by the UN. However, these talks fell through and led to the Saudis continuing their deadly airstrikes that have caused criticism from human rights groups and many of their attacks have been seen as war crimes due to the amount of civilian casualties. The most blatant example of the deadly bombings occurred on the day before Eid-Ul-Adha when the Saudi airforce bombed a group of farmers digging a well in the rebel held Beit Sadaan where 48 died. First responders and children were among the dead in this deadly attack. However the US has decided to distance itself from the ongoing conflict. The US military has moved its air base to the neighboring country of Bahrain after the controversial military decisions of the Saudis. The US have become very concerned with the rising numbers of the civilian casualties in Yemen, such can be seen when a hospital was bombed in the Northern Hajjah province where 19 people were killed and 24 were injured. The US had previously offered the Saudis intelligence. However, Pentagon spokesman Adam Stump said “At no point did US military personnel provide direct or implicit approval of target selection or prosecution”. Doctors Without Borders had to withdraw from the country and they normally see this as a last resort, but it just tells us the danger level that exists in Yemen at the minute. Malnutrition seems to be the major killer of the children of Yemen, with the UN humanitarian aid chief Stephen O’Brien saying that the situation is “absolutely devastating”. The Saudis are also responsible for the bombing of Yemeni schools that killed 14 children, but they claimed that they were targeting “A major training camp for the milita” and also claimed that they killed a Houti rebel leader. 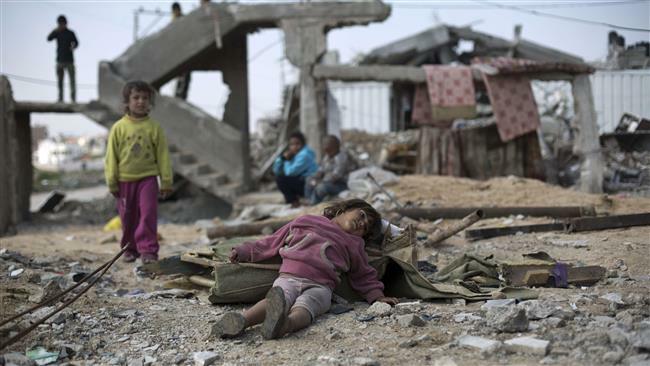 There is also the issue of how the children of Yemen are suffering during the conflict. Malnutrition seems to be the major killer of the children of Yemen, with the UN humanitarian aid chief Stephen O’Brien saying that the situation is “absolutely devastating”. Yemen are in desperate need of food supplies where it is estimated that there are 1.5 million children suffering from malnutrition. Cholera also is a major problem among the youth due to the poor access to treatment. UNICEF spokesperson Julian Harneis said “This outbreak adds to the misery of millions of children in Yemen.” The scarce amount of clean water adds to severe cases of diarrhoea . The cases of Cholera have been spotted by health professionals in Sanaa and also in Taez, Yemen’s third largest city. The actions of the Saudi led coalition has asked for an investigation into their actions as the suffering continues for the civilians and children. Ban Ki Moon condemned the attack saying “The attack was on a school and that’s common and not the first time children and schools were attacked. The massacres against civilians are happening while the U.N. watches silently … not stopping the crimes in Yemen”. Will there be an agreement between both factions in the future and will there be a backlash against the Saudi coalition? Next Next post: The Banning Of The Burkini – A Security Measure Or Act Of Discrimination?